I love my Holgas! I have four of them, each loaded with a different kind of film, so I can get different views on images. 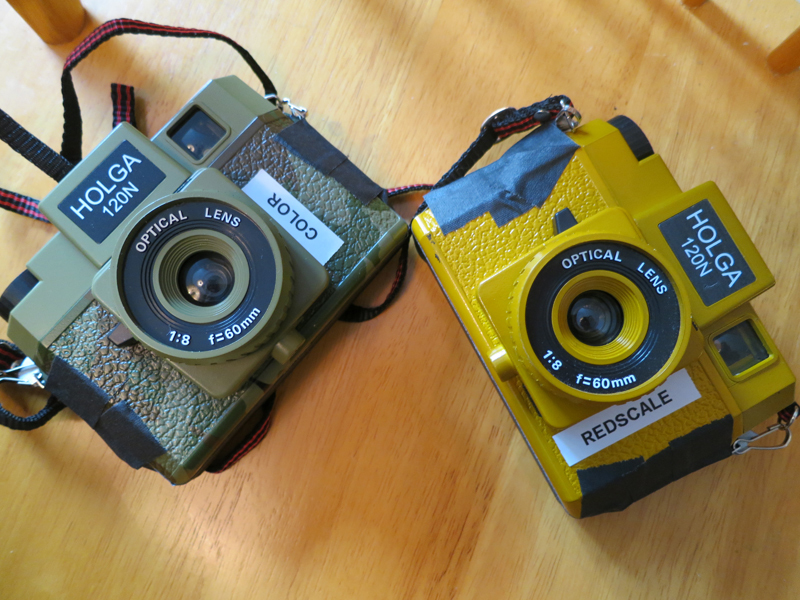 120 film is larger than "regular" 35mm film and it is normally shot in square images. You get 12 square images on a typical roll of 120 film. It is called medium format film. The Holga is famous for being made of plastic and having all sorts of built-in flaws so you have an artistic result rather than a perfect one. 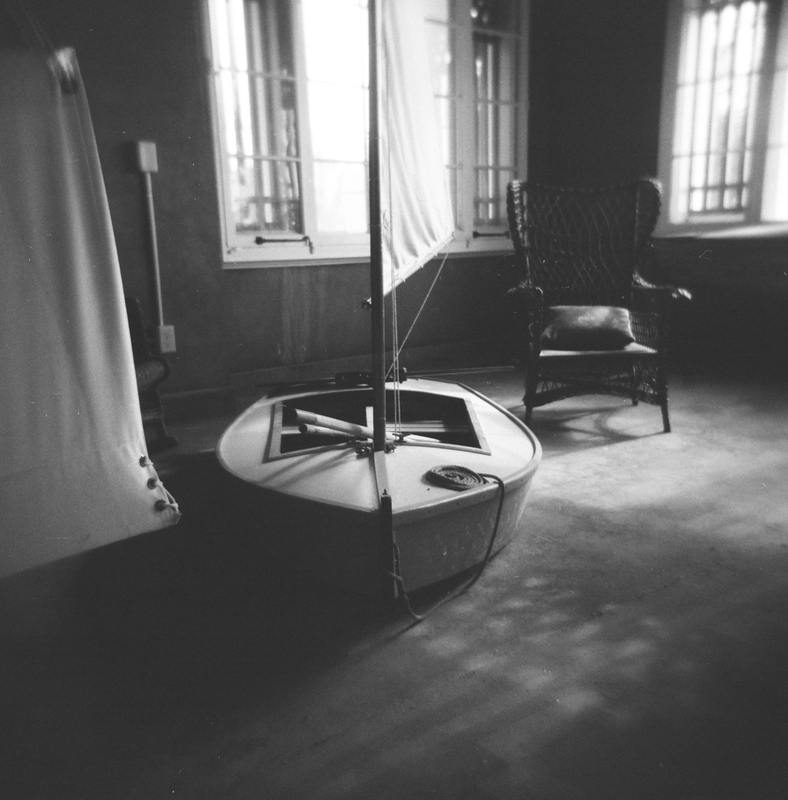 Here are just a few examples of the various kinds of photography I've done with my Holga film camera. 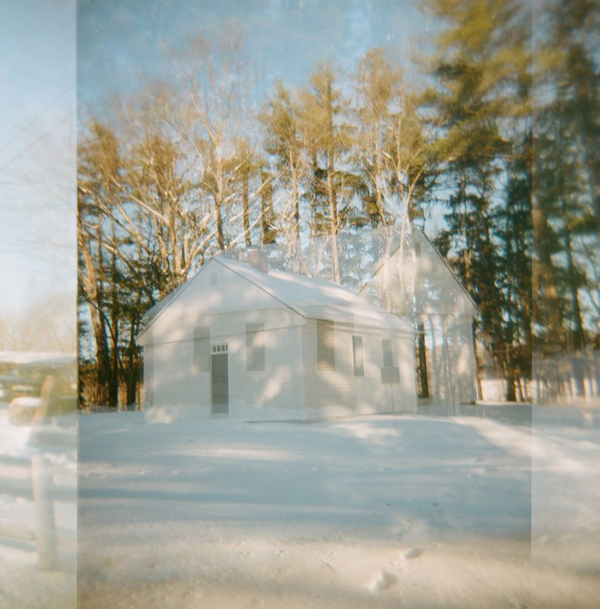 I've run workshops on the Holga at the Uxbridge MA gallery - let me know if you'd be interested in attending one! I have tens of thousands of photos throughout this website as well. Let me know if you're interested in one.